Here is a list of all the women tennis players from Germany who are active in 2017. 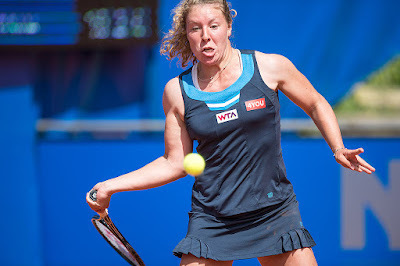 Also included are photos which show just how attractive these women tennis players from Germany are. 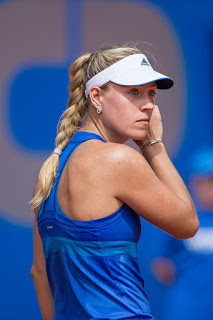 The list includes a new Grand Slam tennis champion and #1 player ion the world as Angelique Kerber won the Australian Open and the U.S. Open in 2016. 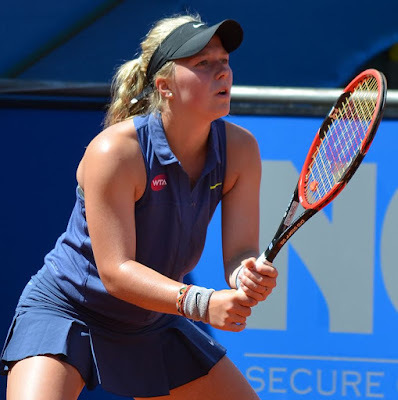 Hope you like the list and photos of these attractive women tennis players from Germany in 2017. Julia Goerges is a very attractive woman tennis player from Germany who has earned over $5 million so far in her WTA tennis career. With her two Grand Slam wins in 2016, Angelique Kerber has now earned almost $20 million in prize money on the WTA Tour. Sabine Lisicki is approaching the $7 million mark in career earnings. 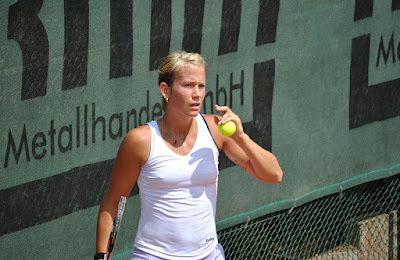 Sabine made the finals at Wimbledon a few years ago. 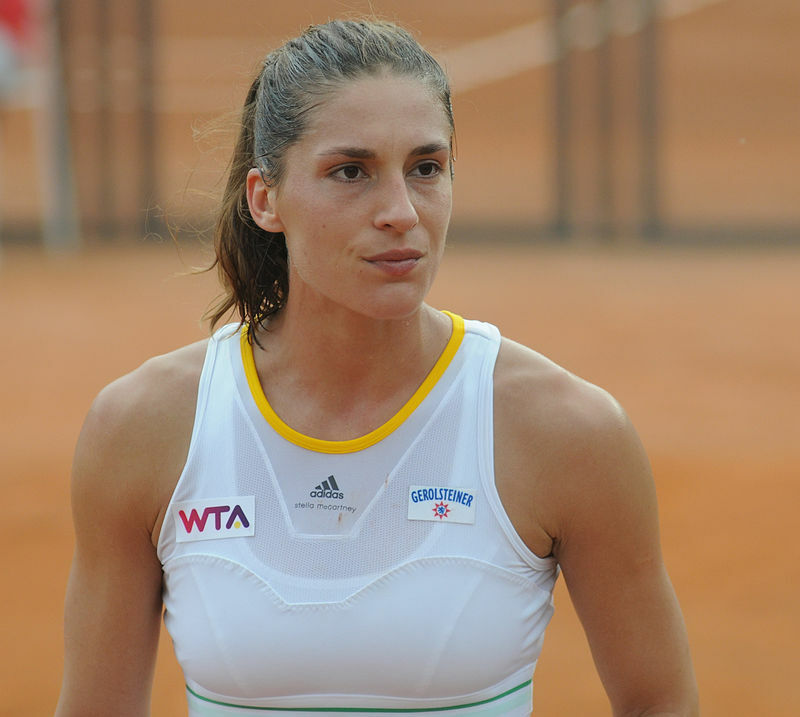 Andrea Petkovic is arguably the fittest woman tennis player from Germany in 2017. Andrea is rapidly approaching $6.5 million in career earnings. Carina Witthoeft just moved past the $1 million mark in career tennis prize money earnings. 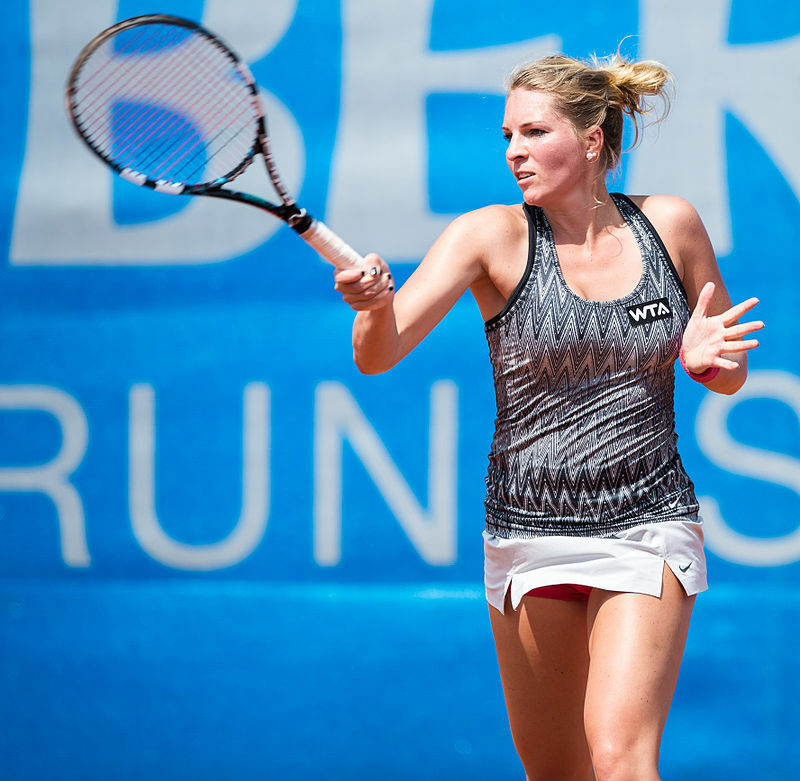 Annika Beck has earned just about $2 million in prize money so far in her career. Has earned $1.2 million so far in her tennis career. 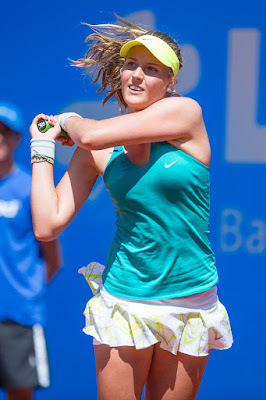 Tatjana Maria has now earned some $1.7 million in her pro tennis career. Has career earnings of $1.1 million.